Do you want to lower your heating costs? 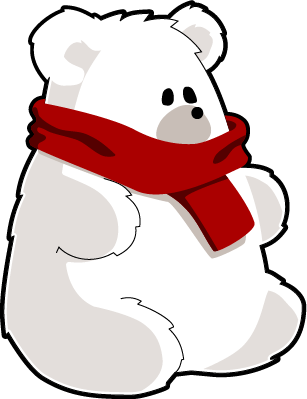 ﻿this winter and still stay warm! 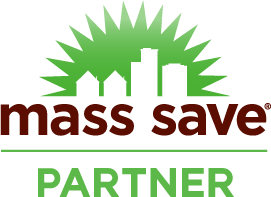 RAH is proud to partner with Mass Save®, a program that helps residents improve the energy efficiency of their homes and save on the cost of making those improvements. 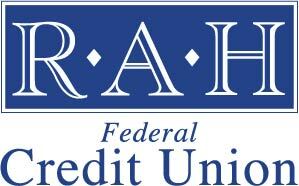 You may be elibible for a 0% APR* loan of up to $15,000 through RAH’s partnership with Mass Save. In addition, many manufacturers offer generous rebates on materials used for the Mass Save® program. or visit MassSave.com for more information. also has a lot of information about ways to save energy. and backed by the full faith and credit of the United States Government.